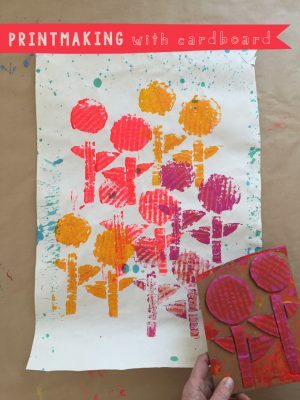 These two photos are pages from my book, Art Workshop for Children (Amazon affiliate). 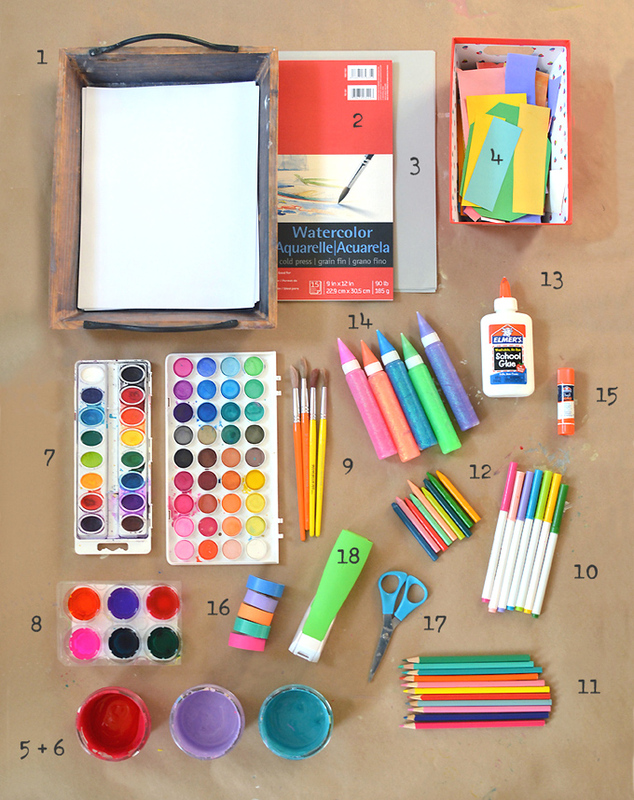 They are my favorite supplies that I use the most in the art classes that I teach in my home. The first list is for the very basic, beginners. If you are just starting out with a young emerging artist and you want just a few things to stock on your shelves, then this is your list. 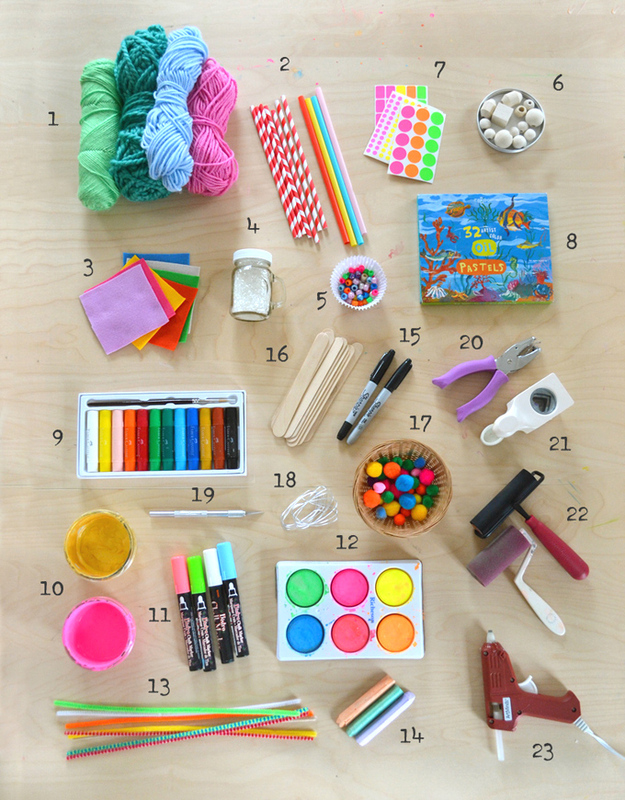 The second list is for when your child has mastered the first beginner supplies and is ready to move on to more sophisticated materials. This list contains affiliate links. Thank you for your support in this way! 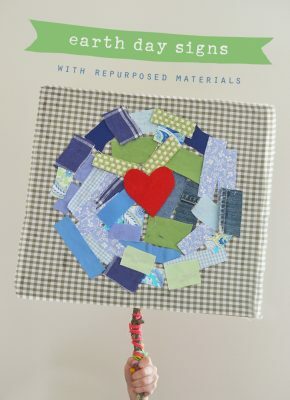 You can do so much with just these basic materials. In fact, twenty of the twenty-seven workshops in my book use only this list! All supplies are non-toxic. 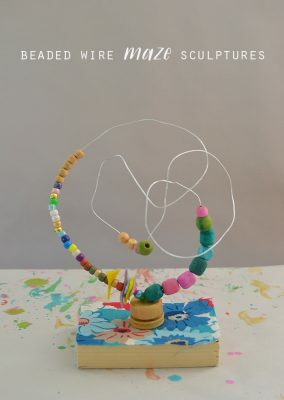 You can add these materials to your beginner list to expand your child’s art exploration. 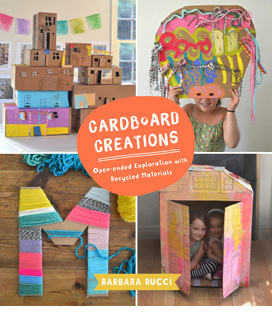 These materials are a wonderful way to enhance any workshop. All supplies are non-toxic.